Being an experienced driver takes much more than just ability behind the wheel. 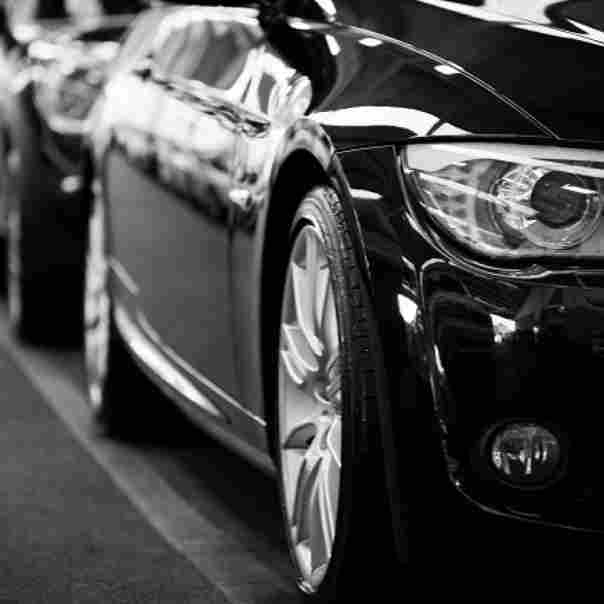 Knowing your vehicle means familiarizing yourself with its equipment, tools included. In fact, experienced drivers highly recommend knowing the tools and equipment before learning how to hold the wheel. 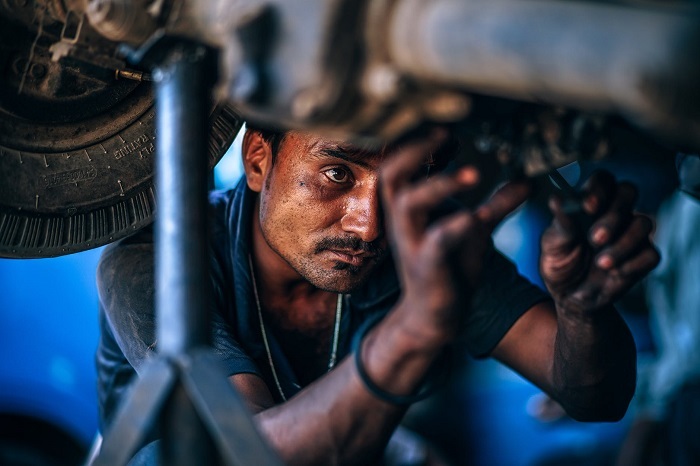 If you own a vehicle, you must be able to handle the tools it includes. Only one thing is almost for granted, and it’s that at some point in your life you’ll need these tools if you drive for some time. Once you need them, it may be too late to learn. The car jack is one of the tools that we wanted to talk about. 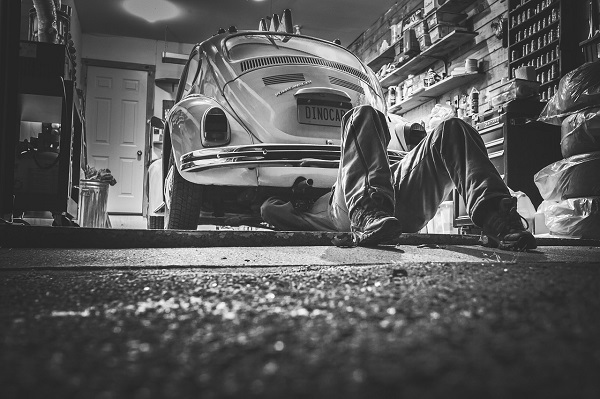 Don’t get us wrong – it’s equally important that you have all the necessary tools to perform a minor fix or a tire change. The car jack is useless if you lack the rest of the equipment. However, the car jack is actually the piece of equipment that most users know how to use the least. Vehicle jacks are powered by hydraulic force to partially lift a vehicle in order to allow access to the tires. Jacks may also be used for fixes or maintenance under the car (still lifted from one side only). This tool varies based on two principal characteristics: their weight, and their types. Regardless of their size or shape, you should be able to notice a mechanic arm and some sort of lever. The arm will gradually rise as you operate the leveraging mechanism, we recommend operating it a few times for practice before using it. Do notice that the weight of the car will make the process feel much different when operating it in reality. This is the general concept of vehicle jacks, but each type works differently. Using the adequate type of jack is essential to both safety and the quality of the repair. A wrong car jack not only puts you at risk, but it may also damage the vehicle depending on what you’re doing. Changing a tire is no godly task, it only requires some effort really. Yet, things can get extremely complicated and dangerous when using a tool like car jacks. Not because you require a science degree to operate it, but because you’re dealing with very hazardous amounts of weight. The first step is to never operate a car jack that you’re not absolutely sure how to use. 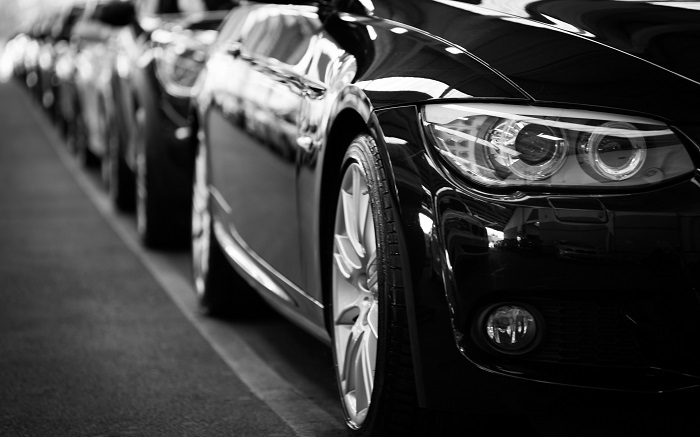 Variety is abundant when it comes to types of car jacks, and the differences may be much trickier than what they may visually seem. Additionally, you must always check the physical integrity of this tool before its usage. Keep in mind that, aside from knowing your car jack, any knowledge of how this tool works in general (as in the mechanism) is extremely valuable. A day may come when your specific type of car jack is not available. This being said, let’s proceed to analyze the different types of car jacks that you’re most likely to encounter. As explained previously, car jacks are classified based on their mechanism and the weight of the vehicles they support. Before proceeding with any sort of operation, it’s extremely important that you verify that the capacity and characteristics of your car jack correspond to those of your vehicle. If working with a vehicle that weighs around 2ton, the standard professional recommendation is to use at least 500 more kilos, so a 2.5ton jack. You must never operate a car jack on a vehicle that matches its weight limit, not to mention vehicles that surpass the limit. A heavier vehicle will snap your jack, don’t doubt it for a second. Note that jacks may differ even amongst the same class. Each manufacturer may reach the same goal in an independent way; some of them involve patents that can’t be reproduced and thus may be slightly altered. The floor jack is unquestionably the most known type of vehicle jack. It’s the most easy-handle class. Floor jacks go as low as the floor and are moved around by wheels (four, normally) and some sort of carrying handle. Because of this, they’re the easiest type of jack to handle for most vehicle owners. Floor jacks normally count with a round saddle. The disk-like piece is what actually touches the surface of the vehicle, and then lifts it gradually as it pumped. For most cases, the handle also acts as the pump for the hydraulic lift. Thanks to its low design and versatile operation, the floor jack is the most flexible type. It’s this flexibility that allows this tool to be used for a variety of repairs and maintenance. Following the standard, this jack needs to be turned clockwise before operating. Once turned, start pumping the handle to gradually elevate the saddle. To lower it back down, turn the handle counter-clockwise to open the valve and release the accumulated pressure. 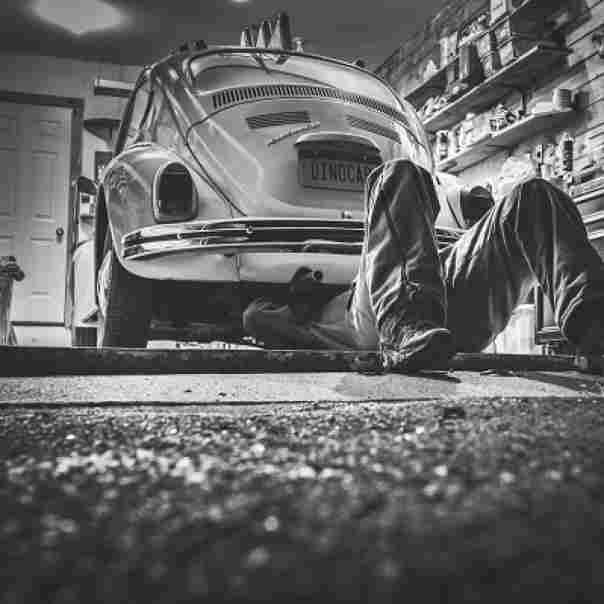 Normally, floor jacks are the tool of excellence in any sort of repairs that require the operator to place and move beneath the car. This is the jack that you’ll find in most car trunks. Unlike the floor jack, the scissor jack is meant to remain in a static position. It’s characterized by its strictly vertical leverage, and its scissor-like compression, thus the name scissor jack. There’s no other type of jack which resembles the scissor mechanism, so there’s no confusion about this one. Scissor jacks are particularly practical because of their portable size and compressibility. The scissor design allows it to lower itself to a minimalist point in your trunk or vehicle, making it easy to carry and handle. A scissor jack is the type of jack that most people have in the trunk of their car. It uses a screw mechanism to produce the lifting power. The main advantage of this type of jack is its small size and portability. Once the jack is placed beneath the area that you wish to lift, turn the screw clockwise (in the standard case) to elevate, and counter-clockwise to lower. The handle may vary from one manufacturer to another, but the rotation principle should remain the same regardless. Note that generally, each car includes a scissor jack specifically made for its model. They’re designed to reach specific areas of the car to lift them with an optimal weight distribution. In case you need a replacement for your jack, the ideal thing would be to get it from the same manufacturer as the original. Hydraulic bottle jacks aren’t for normal repairs. Used to lift overly heavy vehicles, this class of jack requires a completely leveled and solid surface. It’s not the kind of jack that you can use for road-side repairs or casually changing a tire. It’s somewhat specialized equipment. The hydraulic bottle designs offer a much greater capacity while still being pretty easy to carry. Note, though, that it lacks the mobility and versatility of the other types of jacks. Bottle jacks require a lever to be introduced into them to operate, lifting as its pumped. Jacks are some of the safest and most stable pieces of equipment out there. However, this is only true as long as certain security measures are being followed. These security measures should always be easy to find in your product’s user manual. We recommend reading it before operation. Consulting the vehicle’s manual will reveal very valuable information about the recommended lifting areas of the vehicle. 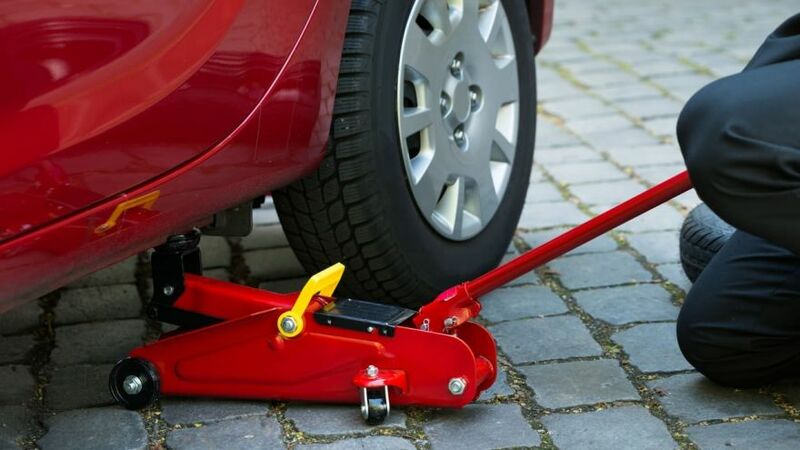 Vehicle jacks must not be used for any other thing than vehicles, and jack stands must not be used for any other thing that holding the jack in place. Try to move the vehicle with slight force in order to verify the integrity of the grip. If you can move the car easily, it’s not yet secured. 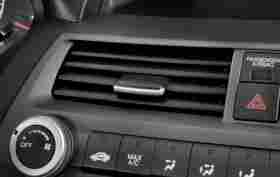 Vehicles must always be turned off, in park mode, and with the handbrake activated before it is lifted with a jack. If jacking a car from the side, make sure to lock the wheels on the opposite side to be completely sure that it won’t roll anywhere. Any heavy object behind and in front the grounded wheels will prevent movement. 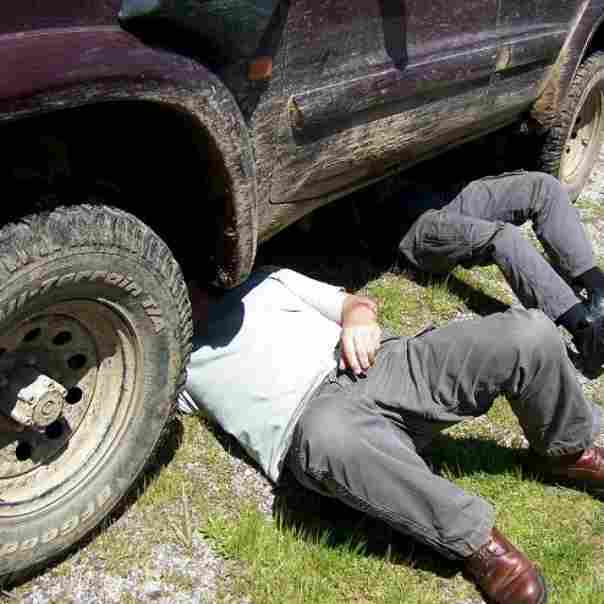 Jack stands are vital when maintaining your car from below. 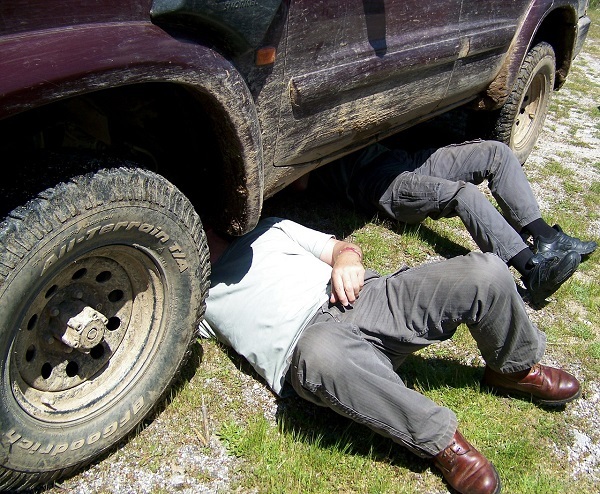 You must never get yourself or anybody under a car that is merely stabilized by just a vehicle jack.